Gregory's Paint & Flooring bring your walls and wooden pieces to life with a fresh coat of high-quality paint. Read on further for more details about the types of pint we stock and get inspiration for your next project. Adding color to your walls or staining your wood is probably the most exciting aspect for any homeowner. Gregory's Paint & Flooring stocks the latest colors, finest brands and finishes to ensure that you are always ahead of the interior decor trends. Our color specialists are equipped with the expertise to help you select the perfect color pallet and finish for the interior and exterior of your home or office and what's more, is that we offer appointments for color consultations in the comfort of your own home. Color has an impact on the mood and space of a room and therefore it is important that you find the perfect color that suits your needs and reflects your own personal style. We offer a wide range of budget-friendly paint combined with vivid colors, neutral tones, and stunning finishes to turn any wall into a masterpiece. 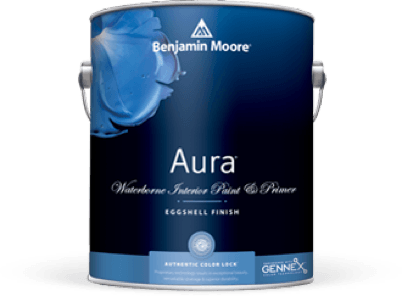 Most of our high quality paints are not only durable but also washable for those inevitable mishaps, giving you a beautiful touch for many years to come. Need to re-stain your deck? Do you need to paint the exterior of your house? Whatever the project, we have the solutions for you. Not only do we offer you high quality paint brands, we also cater for any room or space in your house. Gregory’s Paint & Flooring offers only the best expertise and products to make sure your new living space lasts you for many years to come. 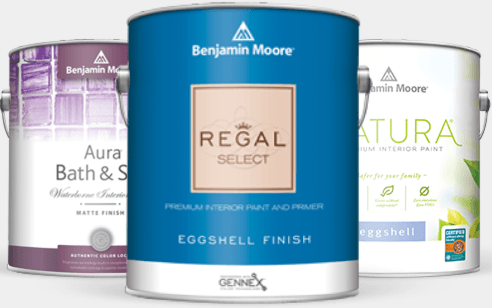 Be sure to chat to one of our store representatives for your next paint project. Looking for a neutral look but not sure what tone to choose? Our experts here at Gregory’s Paint & Flooring have a great deal of home decor expertise and advice when it comes to decorating your space. Taking your individual taste into consideration, our specialists have the ability to give you the perfect touch. Find out what the latest trends are and how you can turn your home into your own style.